FAKRO’s extensive range of roof windows, roofing accessories and loft ladders is sold exclusively via a nationwide network of builders & roofing merchants. Known for its high quality engineering, FEIN is the oldest power tool company in the world with Emil Fein inventing the first-ever electric hand drill. Fibo is the European market leader in bathroom and wet room laminate wall panels. 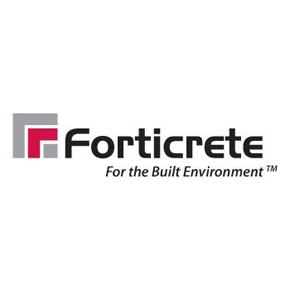 Forticrete’s range of products is unrivalled in its field, having long been the driving force at the forefront of innovation in Architectural concrete block development. Freefoam manufacture a range of PVC-U and PVC-UE building products for roofline and rainwater applications all with industry leading guarantees. 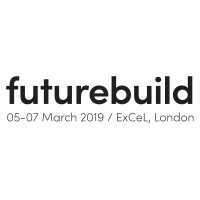 Futurebuild is the evolution of ecobuild.